incinerator china, call hiclover brand(www.hiclover.com). Nanjing Clover Medical Technology Co.,Ltd. 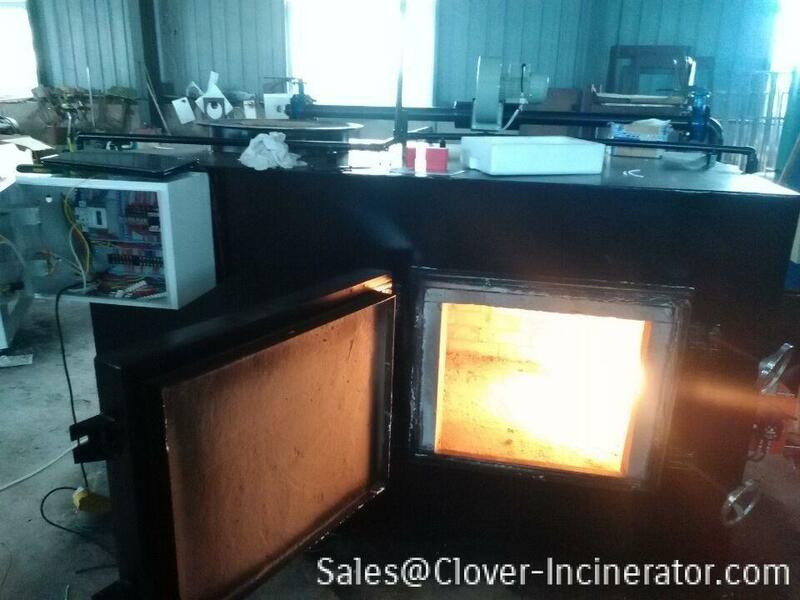 is top incinerator supplier in china and supply single combustion chamber, double combustion chambers, three combustion chambers and multi-combustion chambers waste incinerators.